Enjoy Your Ride. Love Your Rate. Put the brakes on high rates! 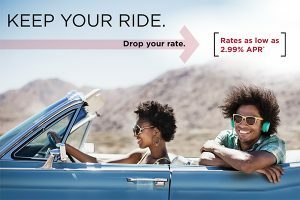 You found the ride you love – now get the rate to match. 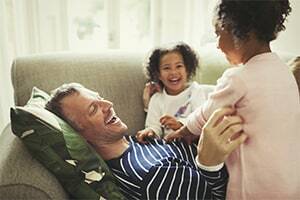 Refinance your auto loan with Members Advantage Community Credit Union and save! You can become a member of MACCU to take advantage of our great auto loan rates – and everything else we offer, like checking with no account fees and convenient eServices! *APR= Annual Percentage Rate. Loan rates are listed “as low as” and are determined by the age of the vehicle, the term of the loan, and an evaluation of your credit. All rates quoted are subject to change. Your rate may vary from the rate shown above. Prospect Offer.